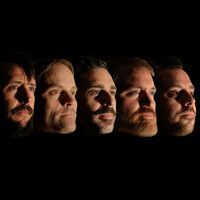 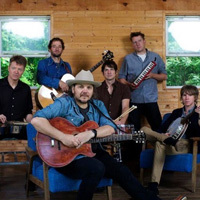 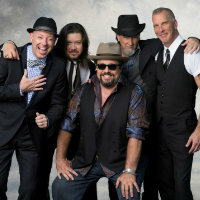 The Mavericks will tour the UK this summer celebrating their 30th anniversary. 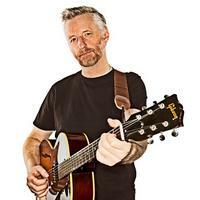 Billy Bragg will take his One Step Forwards, Two Steps Back Tour across the UK and Ireland in 2019. 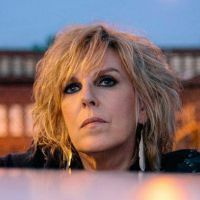 Lucinda Williams will headline the Saturday night of Cambridge Folk Festival. 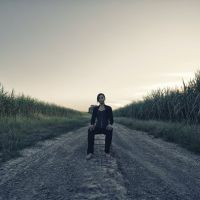 Rhiannon Giddens has announced an autumn London show as part of the city’s EFG Jazz Festival. 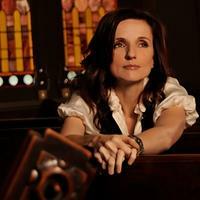 Patty Griffin will support her new album with UK and US tour dates in spring 2019. 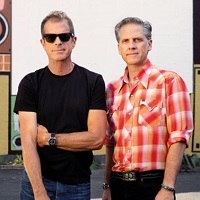 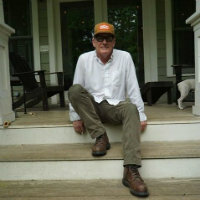 Lambchop have announced a new album, ’This (is what I wanted to tell you)’, and supporting spring European tour, which will include a UK stop at EartH in London on April 21. 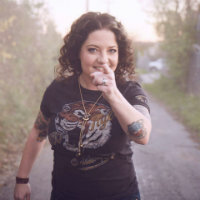 Ashley McBryde has announced a solo UK and Ireland tour for September. 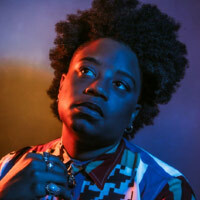 Amythyst Kiah will play a one-off show at London’s Rich Mix this August.